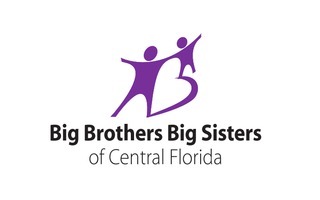 An event in support of Big Brothers Big Sisters of Central Florida. 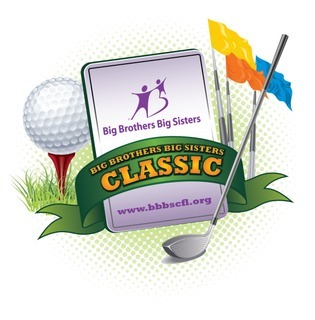 The 5th Annual Big Brothers Big Sisters Golf Classic is taking place on Friday June 9, 2017 and will be bigger and better than ever! This event is a tremendous opportunity for those who want to combine both corporate hospitality and social responsibility, or golfers who just want to assemble a foursome of friends to support a worthy cause. All proceeds remain in our community in support of Big Brothers Big Sisters of Central Florida. 7:00 AM Registration, 8:15 AM Shotgun Start, 1:30 PM Reception. Included: Lunch, Silent Auction, Chance Drawing, and Awards. *We welcome sponsors providing donations of goods and services. Big Brothers Big Sisters' one-to-one youth mentoring has a real and positive impact on children and their futures. Our program metrics allow us to track and report measurable successes that children achieve with the guidance of their mentors. Our site-based and community-based mentoring programs help to build better futures.